Artemis was founded in 1998 by Sandra Clair, a registered medical herbalist from Switzerland. They produce a full range of certified organic skincare products - seasonally manufactured in small batches, with ingredients sourced from the latest available harvests to ensure maximum freshness and potency. Sandra moved to New Zealand in 1995 and was immediatley impressed by the potency of plants in Central Otago - the quality was as high as those she had gathered in the Swiss Alps. Her background was in medical anthropology, traditional European medicine and health sciences. The Artemis range originates from authentics Swiss formulas, supported by the latest research in plant-based medicine. 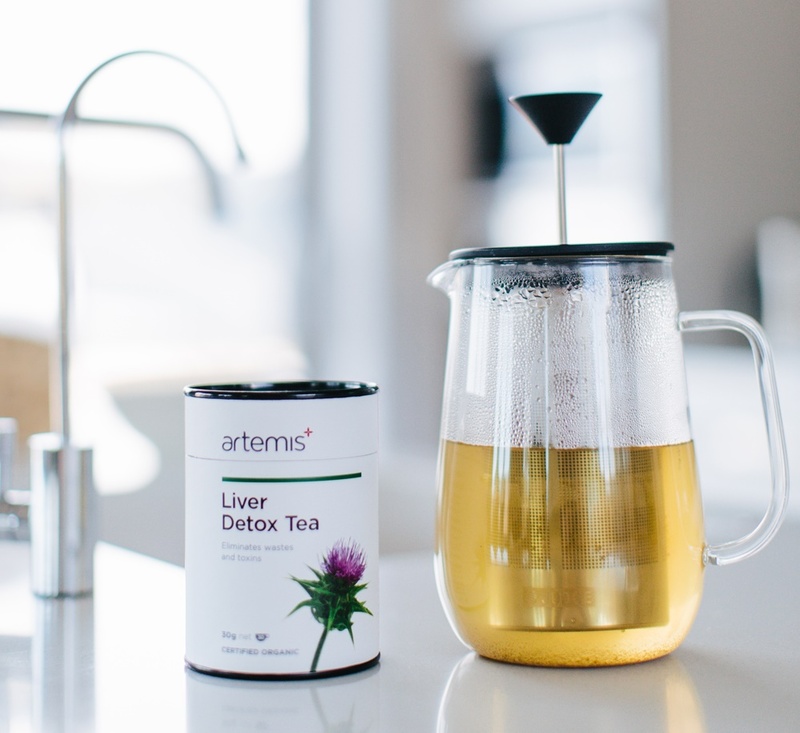 Artemis began when health stores and practitioners began requesting our unique products based on successes with my own clients. Today, our products are sold in health stores, pharmacies and online, both in New Zealand and around the world. Our products are 100% organic, and we obtain annual organic certification from BioGro. Our products are formulated to provide essential and fast-acting natural health solutions to empower people to look after themselves. The key to our products' effectiveness comes down to the medicinal-grade herbs that host high levels of active constituents. We sustainably harvest a number of herbs from the unpolluted New Zealand mountain landscape and around the world. Our mission is to promote, inform and empower people to proactively maintain their health. Our philosophy is the same philosophy that people have had for centuries - health is your first wealth. When our customers use our products they can be assured that they are what we say they are: organic, safe and effective. We are totally committed to organics. We see organics as benefitting us all, as well as our environment. We believe that organics is New Zealand's future. Having the well-recognised BioGro stamp of approval on our products provides a true level of trusts for our customers, which we think is invaluable.